Fernando Alonso and Eric Boullier. Eric Boullier believes McLaren have fixed all the problems the team encountered during pre-season testing. Despite moving on from the troubled Honda engine to the Renault power unit for the 2018 Formula 1 season, McLaren suffered a series of problems at Barcelona, leaving them with fewer laps than any other team during the eight days of testing. With the first practice session for the Australian Grand Prix just a couple of days away, the team’s racing director told Sky Sports F1 that all the issues the team faced have been addressed at the McLaren factory. 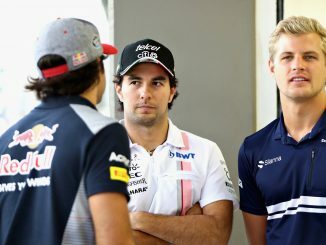 He admits the team aren’t expecting miracles from the MCL33 in the opening race of the season, but insists the team is enthusiastic ahead of the new campaign. Although there were reliability problems for McLaren, Fernando Alonso was able to post one of the quickest laps of pre-season when the car was working. Boullier hopes the work that’s gone on behind the scenes will allow the team to get the maximum from the car in the opening round of the 2018 season. McLaren’s problems weren’t limited to just one area. Over the course of the two tests the team had to deal with an electrical shutdown, a hydraulic leak, an oil leak, a loose exhaust, overheating bodywork and even a loose wheel. 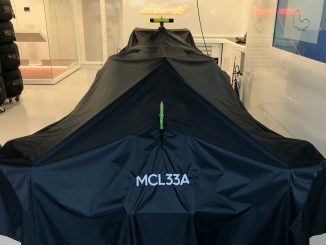 Although the number of problems was a cause for concern among McLaren fans, having the chance to correct such issues ahead of the new season should serve the team well. 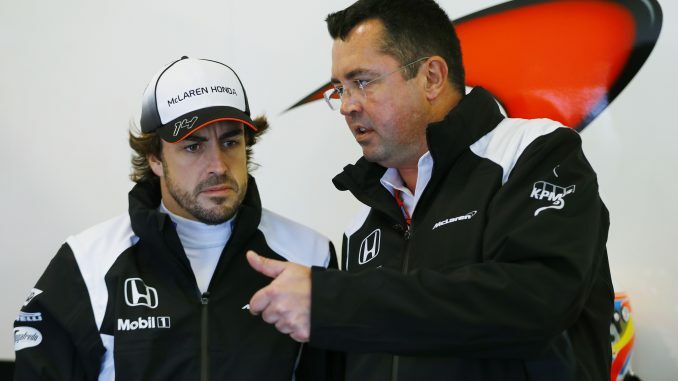 Boullier will be hoping McLaren can improve on their performance at last year’s race in Melbourne. 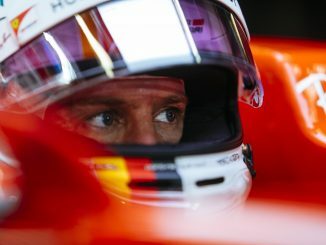 Alonso retired with a broken floor in the closing stages of the race, while Stoffel Vandoorne was last of the finishers, two laps down on race winner Sebastian Vettel. McLaren haven’t scored points in Australia since 2014, when Kevin Magnussen and Jenson Button secured the team’s most recent podium finishes.